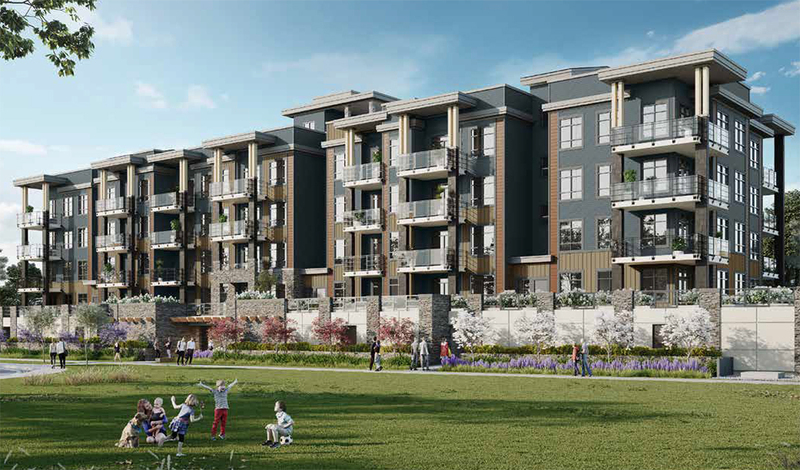 With brand new suites starting in the low $200,000s affordable living’s never looked so good. 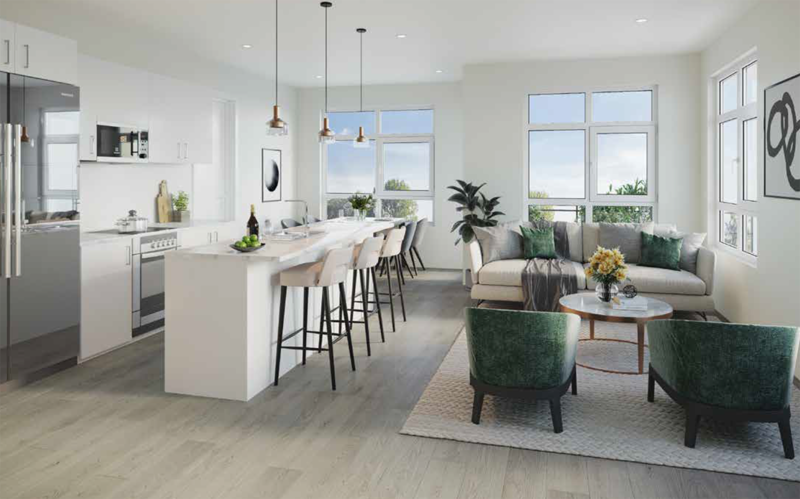 Each home features open concept living with high quality, modern finishes combined with thoughtful details like stainless appliances and air conditioned master bedrooms. Elliot by Redekop|Faye - A contemporary facade accompanied by lush manicured grounds perfectly complement Elliot’s greenbelt setting. Oversize patios, granite counters, stainless steel appliances and gorgeous laminate flooring all come standard in these well-appointed homes. 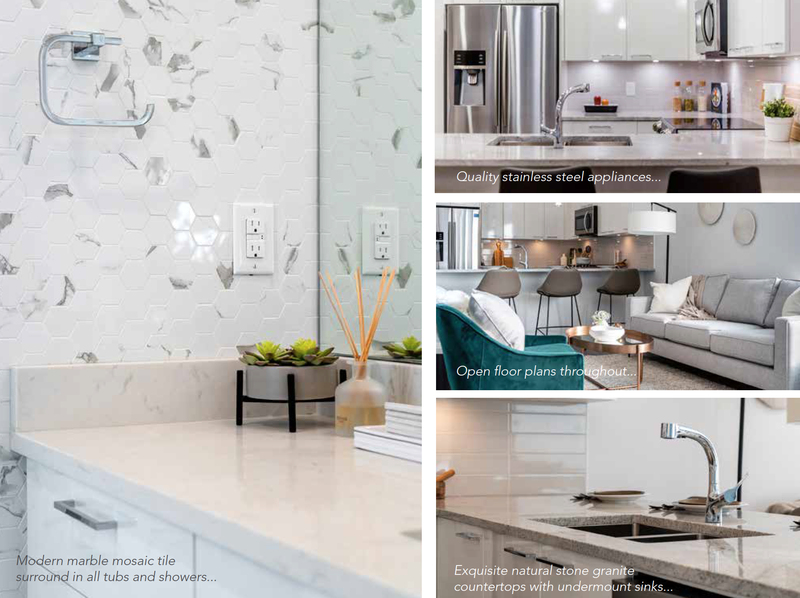 Each home features open concept living with high quality, modern finishes combined with thoughtful details like stainless and air-conditioned master beds. Exquisite natural stone granite countertops compliment the undermount sinks. Open floor plans throughout add comfort and space to your home. Plush and soft high-quality carpets in bedrooms for a little warmth in where you rest. Roughed in A/C ventilation in all Master Bedrooms. All homes are backed by the decades of experience Redekop Faye’s Principles bring to the table.